At night, the hunter becomes the prey as the infected grow in strength and aggression - but even more lethal are the nocturnal, inhuman predators that leave their hives to feed. You will need to make use of all your skills and any available means to survive till dawn. 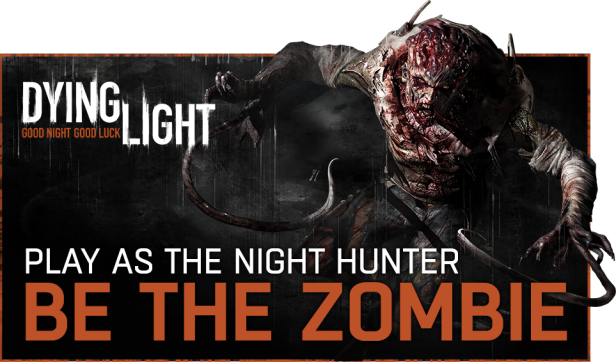 Play as the Night Hunter - Be the Zombie - Take control of the Night Hunter and begin your hunt for human survivors. As the ultimate zombie predator, you can invade other players’ games and add even more terror to their quest for survival. 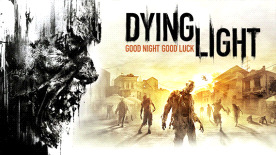 Kill your prey and develop superhuman skills to become the worst nightmare Harran has ever seen. Experience intense asymmetric multiplayer as the horrifying force behind invasions.